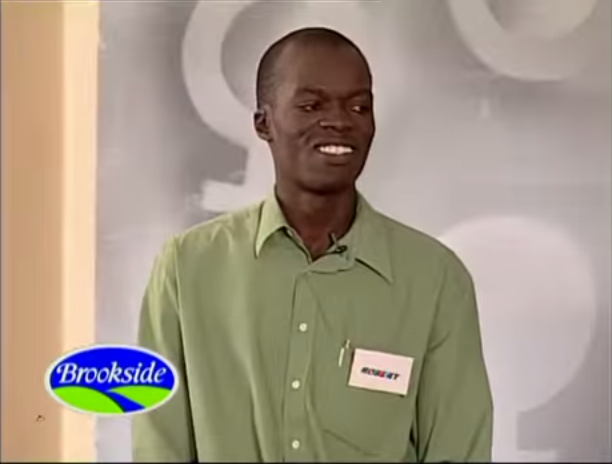 People come from far. 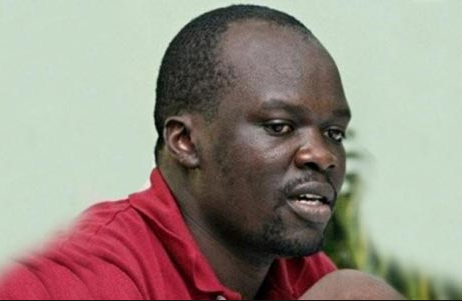 Kenya's famous blogger Robert Alai hasn't always been that way, back in the days he was a hustler and didn't have money he was skinny and looked like a dark rooster. He couldnt even fit in the clothes he was wearing. In these photos and video from the program 'who smatter now' that aired on local TV a while back, you can just see it for yourself. Here are the photos and video.